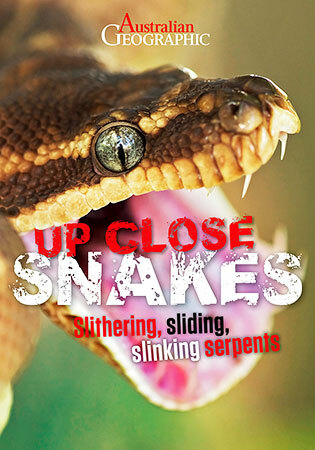 Explore the secret world of snakes: they live under logs, in caves, in trees and even underwater. Inspect some astonishing photos of snakes getting ready to strike and catch their prey. How dangerous is snake venom? Learn important things about snakebite safety and first aid. Discover some of the amazing skills and tricks that snakes use in their hunt for food.